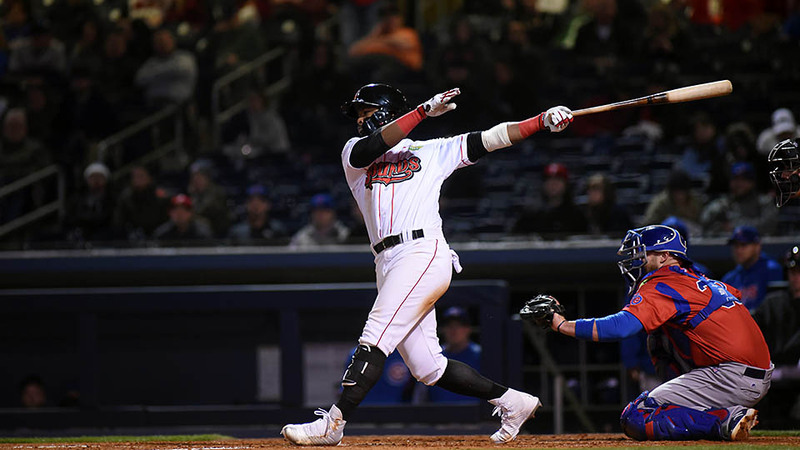 Nashville, TN – The Colorado Springs Sky Sox had their way in a 9-3 win over the Nashville Sounds in front of 8,069 fans and over 550 dogs at First Tennessee Park Tuesday night. 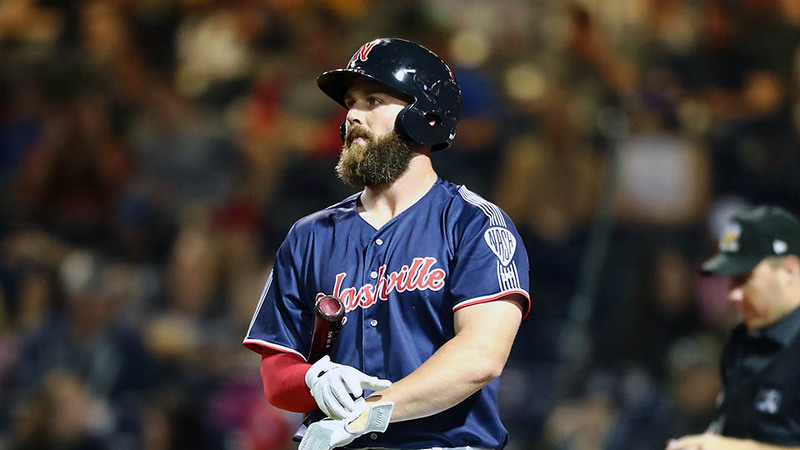 Nashville held a 2-1 lead after the first inning, but the close game turned into a rout when the Sky Sox erupted for six runs in the sixth and seventh innings. After Colorado Springs plated a run in the top of the first inning to take an early 1-0 lead, Sounds center fielder Dustin Fowler launched a two-run homer into The Band Box in the bottom half of the inning to give Nashville a 2-1 lead. 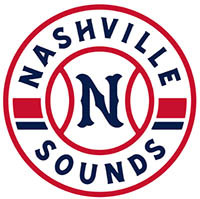 Colorado Springs, CO – The series finale between the Nashville Sounds and the Colorado Springs Sky Sox was suspended after eight innings with the Sounds on top 14-6. 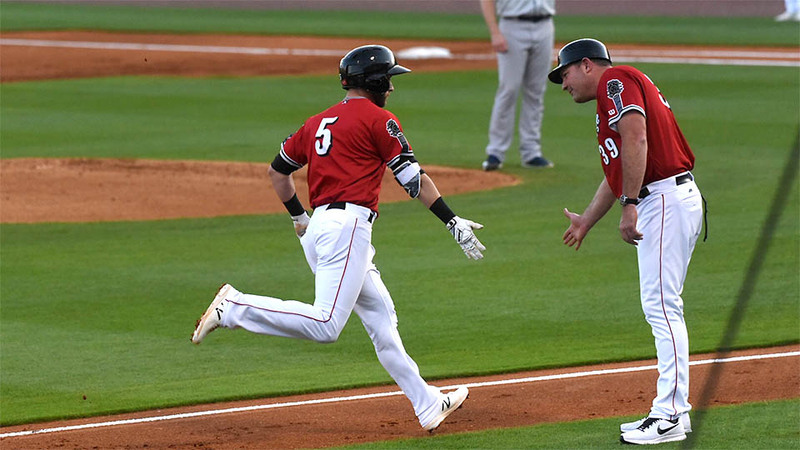 The game was delayed for nearly two hours due to inclement weather and was suspended after the eighth inning due to a travel curfew. 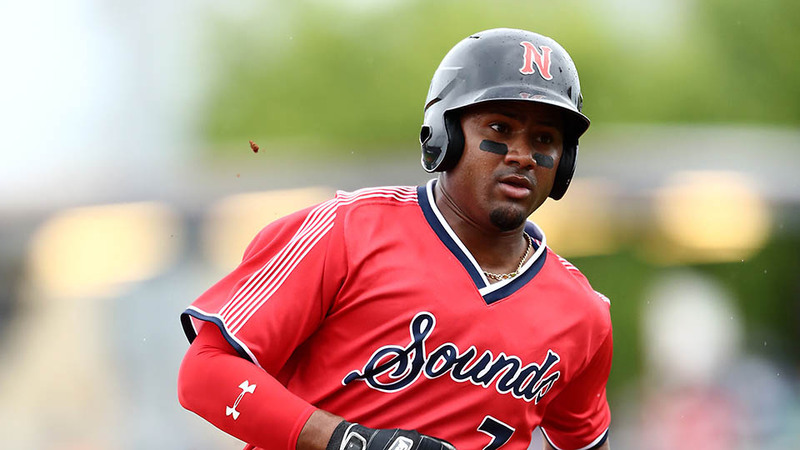 The game will be completed in August when the Sounds return to Colorado Springs. 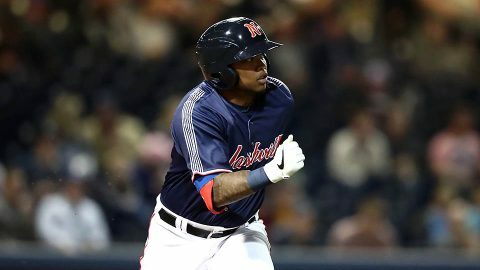 The Sounds jumped out to an early lead as Jorge Mateo launched a solo-blast off the batter’s eye in straightaway center field to lead off the game. 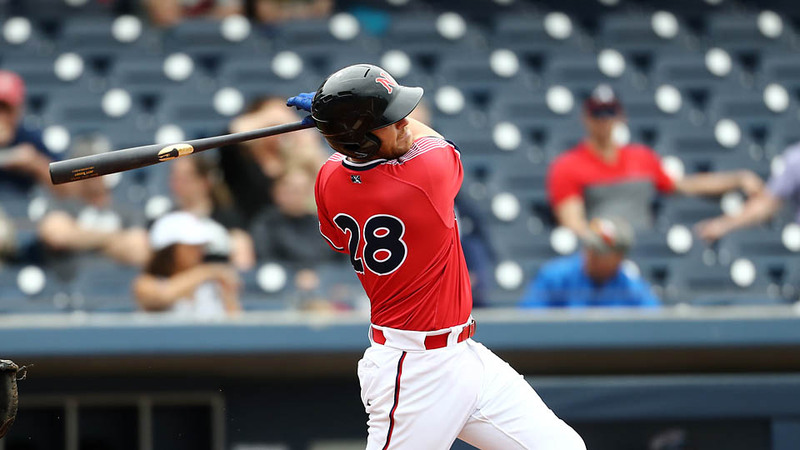 The lead was short-lived as the Sky Sox plated three runs in the home half of the first inning. Christian Bethancourt doubled over the head of center fielder Dustin Fowler to drive in a pair of runs and came into score on a Tyler Saladino base hit.